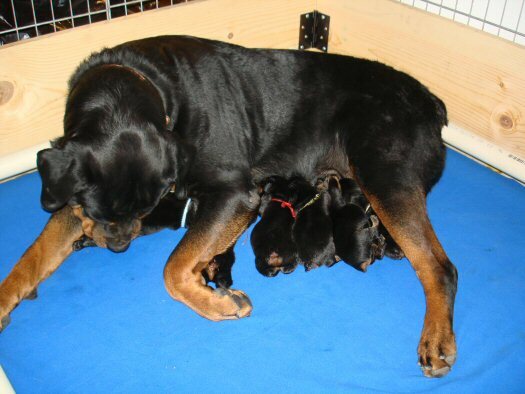 3 Boys and 3 Girls!!!!! Dany has been involved in working with dogs since the early 60's as a breeder, professional handler, trainer, and now as an AKC judge. 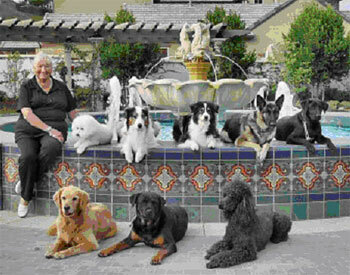 She has devoted her life to understanding and training all types of dogs. She is sensitive to the dog's needs and the owner's needs. Once a dog or an owner meets and works with Dany, a strong, lifetime bond is formed. The training method she uses was created by Bill Koehler, who was the head trainer for Walt Disney Studios for over 25 years. It is behavior modification using physical and verbal praise. This method teaches your dog to obey you on the first and only command.